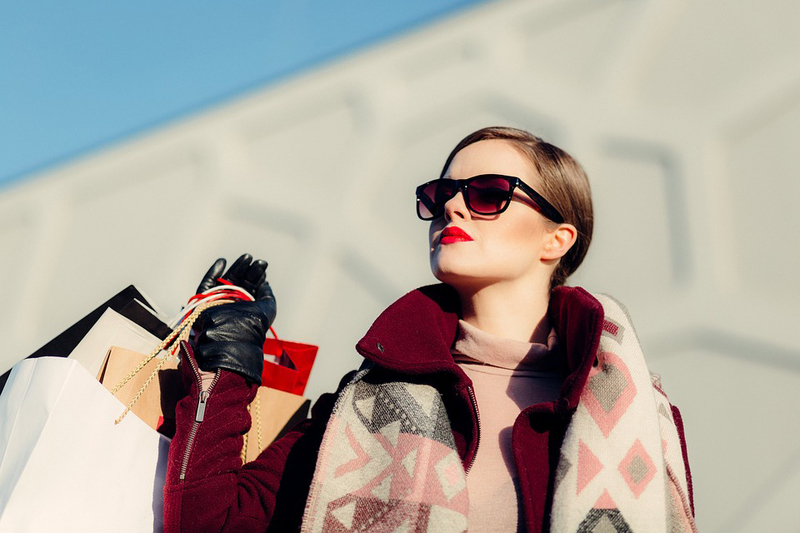 Black Friday and Cyber Monday are essentially a way for retailers to sell you more, but on high priced goods, there are certainly some great savings to be made. This year’s event takes place on Friday 24th November and is generally online and on the high street through to Cyber Monday 27th November. In most cases, the retailers like to keep the details of their Black Friday’s sales in the black box until the day, but we know from past years that big high street name Superdry are likely to offer a minimum 20% discount across the range, couple this with a further 7% when you pay with a pre-purchased shopping card from My ID Rewards and you really are getting a bargain. 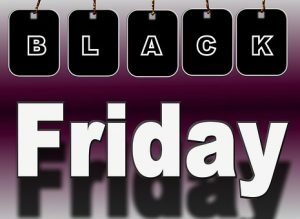 Curry’s and PC World have been renowned in past years for selling cut price Laptops, tablets and other top tech devices during their Black Friday event, not to mention household appliances and TV’s. Just how smug will you feel knowing you got an extra 5.5% off more than the person behind you with the same product! Perhaps you are a parent with two or more Children? Maybe you need to take advantage of the Black Friday Sales to help spread the cost of the Christmas – don’t let it drag you down, get the very best from your money – With My ID Rewards you can save 8% at Toys R Us, 7% across the Arcadia group including Topshop, Dorothy Perkins, Burtons, Wallis and Miss Selfridge’s, 6% at Goldsmiths, the list goes on and on, there is absolutely something for everyone. Membership to the rewards program is £12.00 per annum – that’s just £1.00 per month to access massive discounts and put real money back in your pocket! It does take a little bit of planning, however if you are looking for that special purchase, then you will want to get it at the very best price. Simply pre-purchase the amount you expect to spend in store i.e. £200.00 at Toys R Us with an 8% discount. You will pay £184.00. Just use like cash on any products including sale or discounted items in store or online. Anything you don’t spend will remain on the card for another shopping trip and many of the cards can be reloaded with credit. You will receive free 12 months membership with any My ID Card Proof of Age. Take advantage of the special promotion for Marks & Spencer with 6% off their shopping cards for November only. Buy the card now to grab the saving but spend at leisure on all your special Christmas treats including the Food hall. Phew that’s a lot of shopping, so why not take a break and enjoy a delicious frothy coffee with 7% off at Costa or maybe lunch at Pizza Express also 7% off. My ID Rewards offer many cards for various eateries across the high street and some pub chains. Don’t get sucked into Black Friday Fever and buy for the sake of it, but plan what you need or want, buy the relevant shopping card for the amount you are happy to spend and enjoy the savings! Remember this is just one shopping outing, think how the savings add up for multiple buys across a whole year. Shop savvy and save money! To start enjoying these savings, simply go to the My ID Rewards website and click Join!